Any new reprocessing activity would underscore the failure of a second summit between US President Donald Trump and North Korean leader Kim Jong Un in Hanoi in late February to make progress toward North Korea's denuclearization. 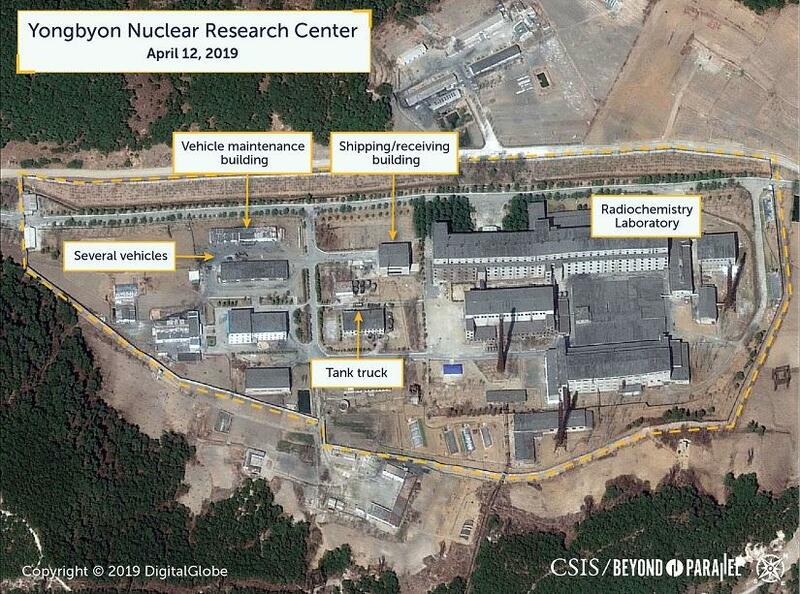 The US State Department declined to comment on intelligence matters, but a source familiar with US government assessments said that while US experts thought the movements could possibly be related to reprocessing, they were doubtful it was significant nuclear activity. 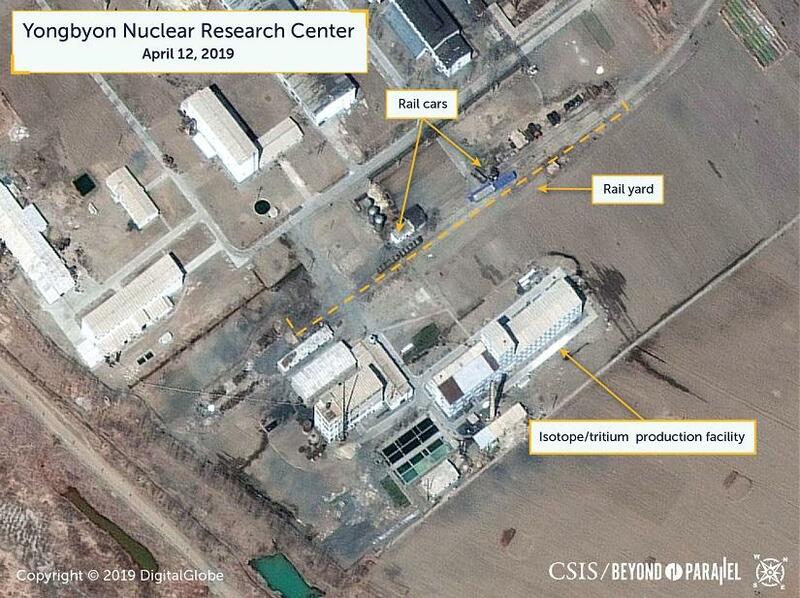 Jenny Town, a North Korea expert at the Stimson Center think tank, said that if reprocessing was taking place, it would be a significant given US-North Korean talks in the past year and the failure to reach an agreement on the future of Yongbyon in Hanoi.